With the festive season rapidly approaching, you’ve probably already started your Christmas shopping - but have you got everything? Have you thought about everyone you need to buy for? Perhaps you’ve got some kids gifts you need to buy. Here are some gift ideas for the children in your life. If you’ve got to buy for a baby or a toddler, it is known that they can be incredibly hard to buy for - after all, they usually have all they need. 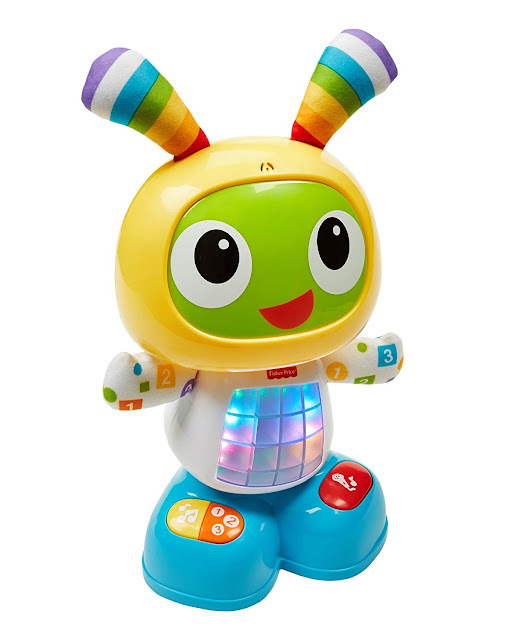 This Fisher-Price Bright Beats Dance and Move BeatBo is a light up, musical piece of fun that will make any baby happy at Christmas time. It was a popular gift a few Christmases ago and there is a reason it is still in the top toys lists even now. Pie Face is a fun game that all the family can play at Christmas time and enjoy themselves. If the child you’re buying for loves playing games with their family and friends, then this will be great. 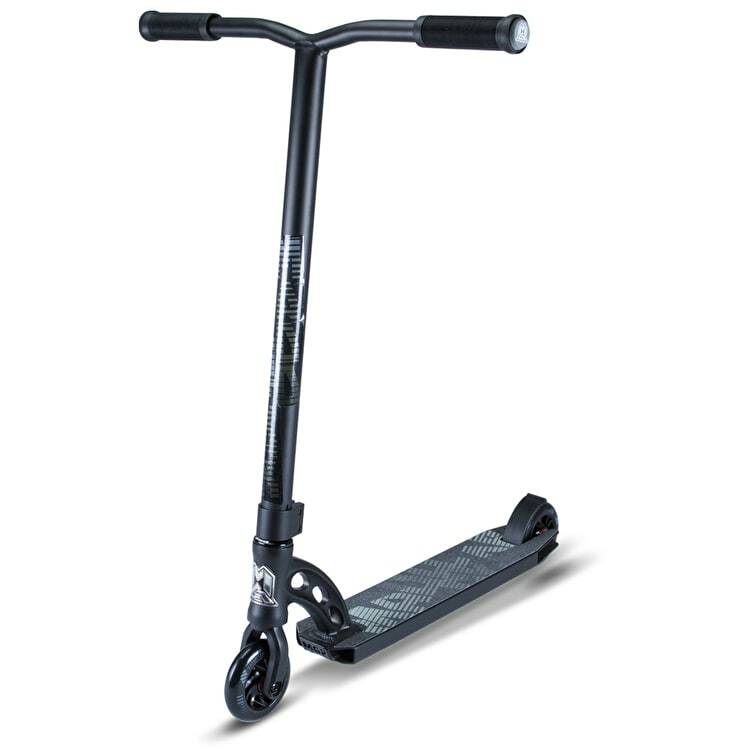 If the child you are buying for loves to be outside, why not consider getting them a scooter from Skate Hut? They can scoot around outside to their heart's content and you can even pick the best scooter for their age on the site - get a toddler scooter for a little one, a micro scooter for someone a little older or a stunt scooter for the older child. There certainly is something for everyone. Also don't forget the helmet and knee pads too, which are essential. 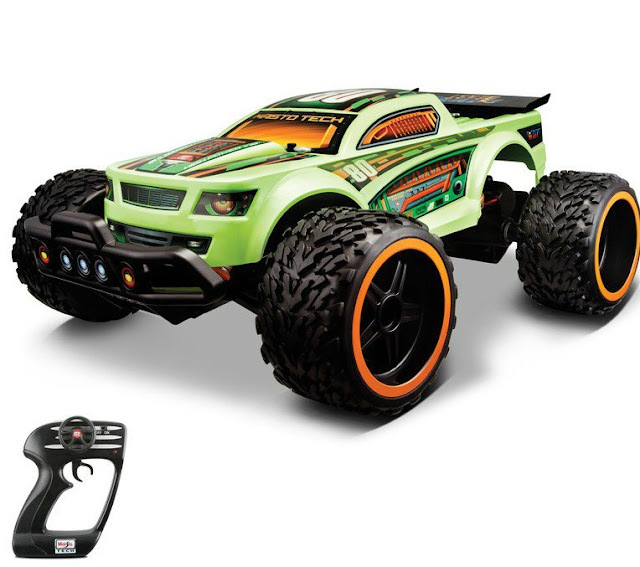 I reviewed the Extreme Beast RC Car from Hawkins Bazaar here and it surely is the perfect remote control gift for the boy and girl in your life. Do they talk about the cars they want when they’re older? Do they like speed and fun? Then this is definitely the gadget for them. Some children seem to have everything - and want everything too. 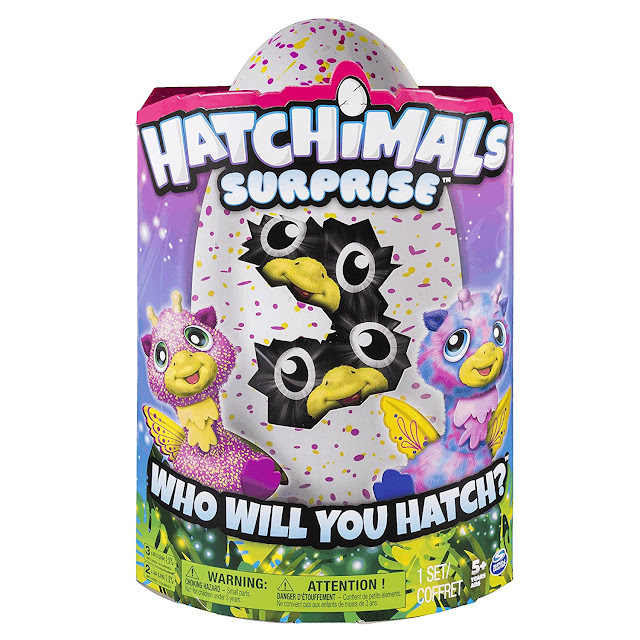 This Hatchimals Surprise playset has been very popular this year and it isn’t hard to see why. It is probably already on their Christmas list, after all! 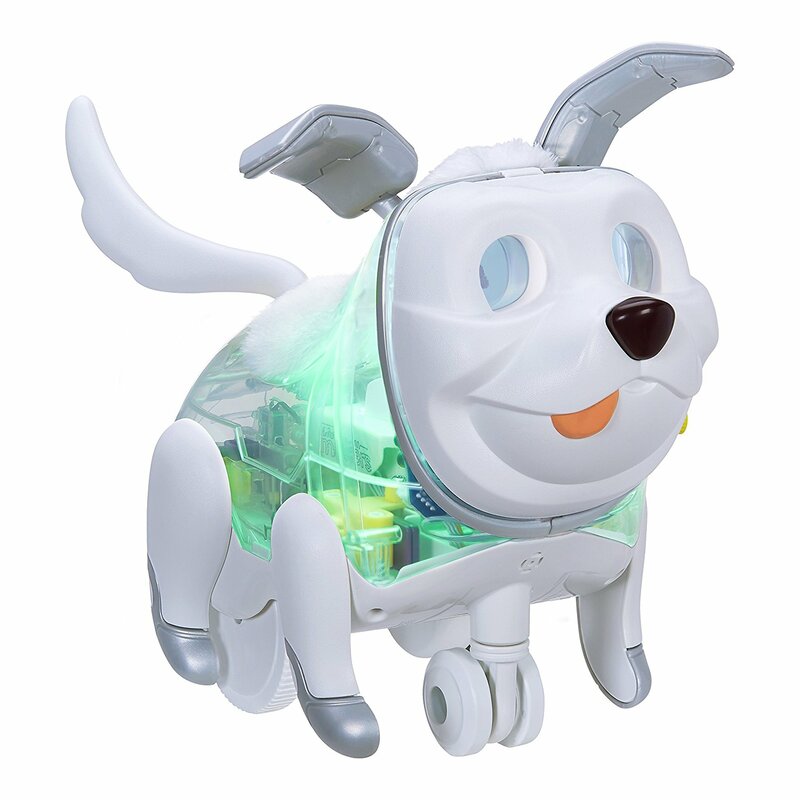 If the child you are buying for loves to care for things, whether it be people or animals, perhaps this Fur Real Friends Makers Proto Max Electronic Toy would be the perfect gift. Provide them with a cute pup to care for without having to worry about everything that comes with a real-life dog. These are just a few gift ideas for the children you might have to buy for this year. Perhaps you’ve found something above that will make the perfect gift for someone you know and love. Perhaps you’ve already bought one of the above? 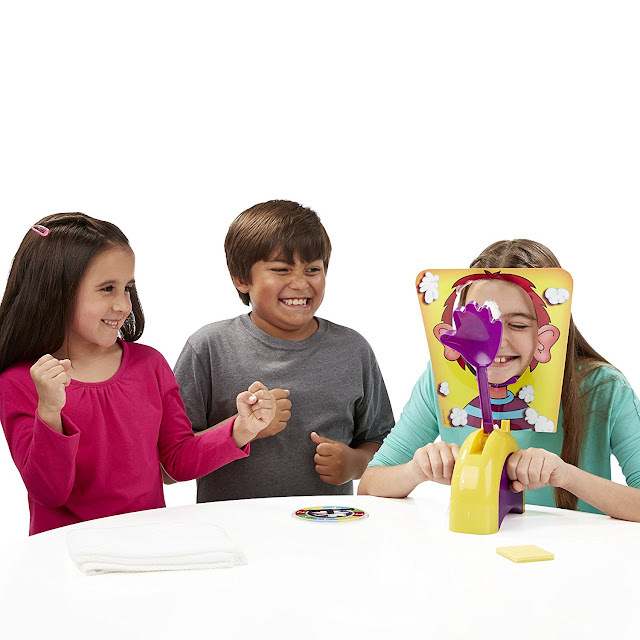 I've seen Pie Face around before and honestly it looks so funny, I really want to play it with my family although they may take a little convincing! It looks silly doesn't it!? I think scooters are a fab gift. I wish I had one when I was a child. This is some great ideas for my little cousins! I've done most of my Christmas shopping apart from gifts for my friend's little ones. I was stuck for ideas but this post has really helped, thank you! Sometimes it's hard to find inspiration for gifts. Glad it has helped Emma. Kids toys are great nowadays. 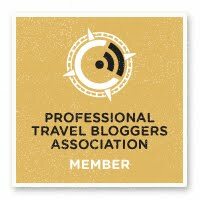 Love the scooter idea! Good job I haven't finished with the xmas shopping yet haha! 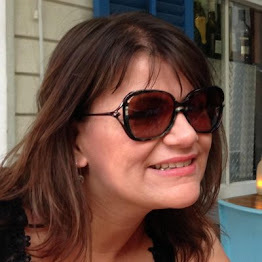 Hope you all have a lovely Christmas, Kaz and Pickle.